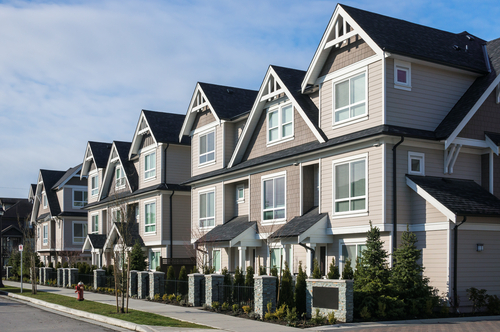 Many in BC often use the term "condo" or "condominium" interchangeably with "apartment" or "townhouse". So, which is it? Kamloops Apartments are often best associated with condominiums. They're often stacked buildings. Think one complex, with a single outside entrance leading to several indoor entrances. Kamloops Towhouses are often best associated with row houses or complexes. They're often linear buildings - think one complex, with several outside doors leading to separate homes. Find exactly what you're looking for by clicking on the links above! Still not sure? 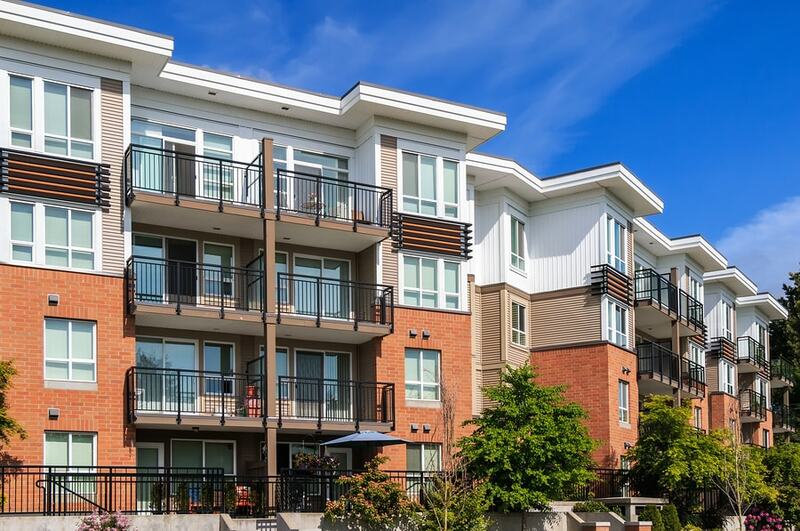 Check out all of Kamloops' Single-Family Home listings or connect with River City Realty to discuss any upcoming condos that are perfect for you, your budget and your lifestyle!